We are at the starting point of setting up something new. The text below is written to give you a better understanding of the concept of this exhibition. First of all, Venice has a bridge called ´Ponte della Libertà´ (Bridge of Liberty) that connects the old Venice on the islands to the new Venice on the mainland. In a city so crowded and expensive, it's hard to find freedom. But as a community, we can help each other and in that way create it. In a world that has so many rules and restrictions, it's hard to find freedom. But we can go around bureaucracy and officiality, we can collaborate and in that way create it. In an art environment that leaves hardly any space for experimentation and development, it's hard to create free work and even harder to show it to others. But if we work together, we can share our ideas, works and thoughts. And more importantly, we can do it, because we can. Because we are already free. And Libertà will be an example of what a community can achieve in freedom. When? A 3-day exhibition that will take on the shape of an art event that will be held on 24/25/26 May 2019. That means it will take place during the Venice Art Biennale 2019. Where? Spread out over several locations in Venice that are private. This means that they could be bars, restaurants, shops and workshops, but also other exhibitions. What? An exhibition of contemporary art that touches the subject ´Comune di Venezia´ in some way. The works will be critical, poetic, dramatic, futuristic and more. We have selected a group of national and international artists that are motivated and fun in a serious way. Libertà will have a clear identity, not only because of the shared theme and level of quality, but also because of its communication to the outside world. There will be a website and a map in PDF format, so that visitors can easily download all the information they need to guide themselves through the exhibition. How? By bringing together individuals that actively take on their own part to create a 3-day community, that talks about the community and municipality of Venezia. 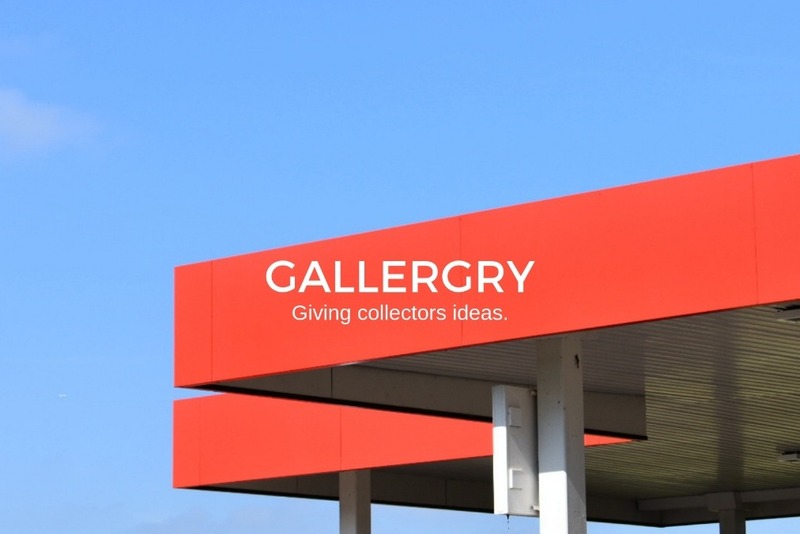 GALLERGRY is not a gallery, but an online platform to promote contemporary fine art. Libertà is a way to do this offline. To make an event that is free, GALLERGRY will rely on all participants to be individually responsible and on YOU. Donations will be used to ensure this event can take place. Libertà 2019 is just the start of something that could evolve into something much bigger. If you like the Libertà project, don't hesitate to visit and donate. Thinking about participating as an artist yourself? Visit www.gallergry.com to find out more. GALLERGRY is an initiative of Gryanne Stunnenberg. Sharing a dance with you from distance.